Join us for another episode of Behind the Creativity! 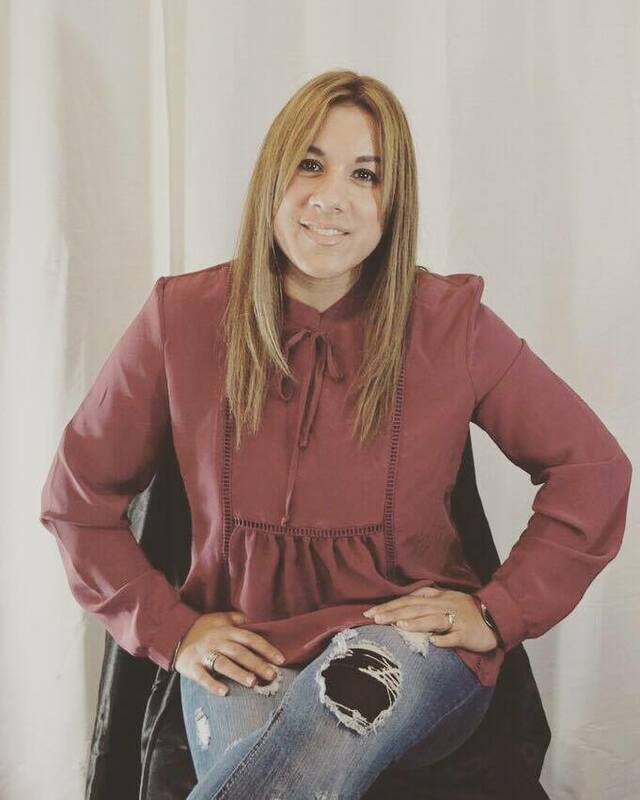 Enjoy dialogue about the real life struggles women encounter and solutions to a few of the problems. Catch us on “Behind the Creativity”! On Episode 1 of Behind the Creativity, we discussed how to enhance, nurture, problem solve, and enjoy your relationship. ✨Why is creativity important in a relationship or marriage? ✨Are you seeking ideas 💡to rejuvenate what was once there? ✨Do you need encouragement to restore and mend? ✨Or do you simply want the knowledge to store away for later use??? 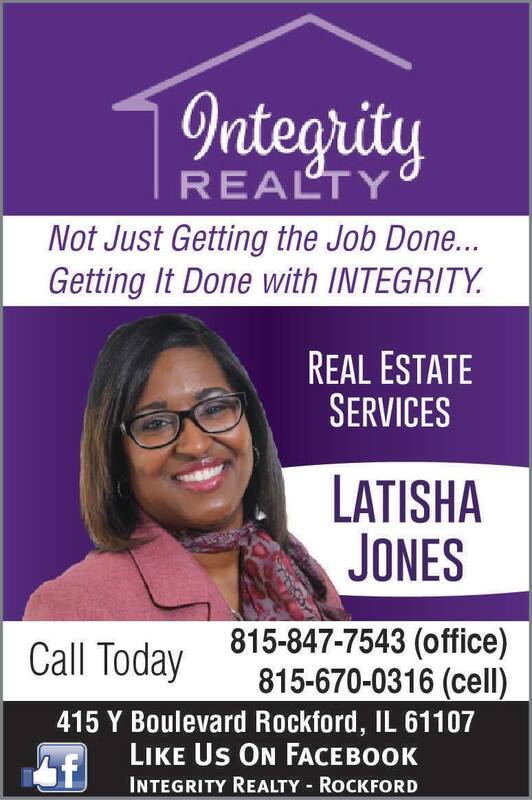 I TOTALLY enjoyed this show with Dion F Senter, Lynn Williams, D’Lisa Flannigan and Angelique Malone! 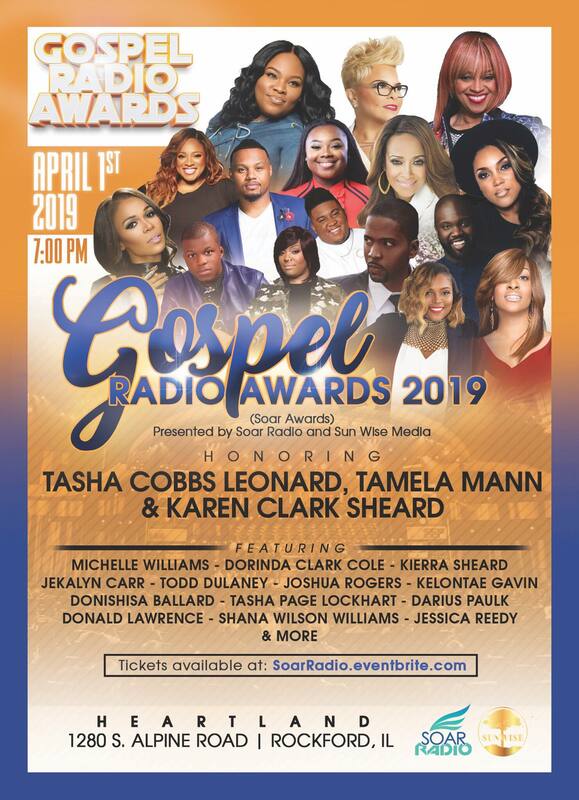 ROCKFORD, IL- SOAR Radio made history this week when The Nielsen Company officially added it as the first gospel internet radio station on the official Nielsen BDS Gospel National Airplay panel. “We are all excited at the credibility this classification brings our station,” says CEO/Founder Justin Djuane Francis. “We’ve been working on this for a while so I’m really excited that it has now come to fruition.” The Nielsen Broadcast Data System (BDS) monitors airplay detections of songs and provides the data that Billboard Magazine uses for its various charts. “We are so thrilled to welcome SOAR Radio into the Nielsen home. It will be the first to set the tone for many gospel internet radio stations to come,” says Andrew Forsyth, Nielsen Operations Consultant. 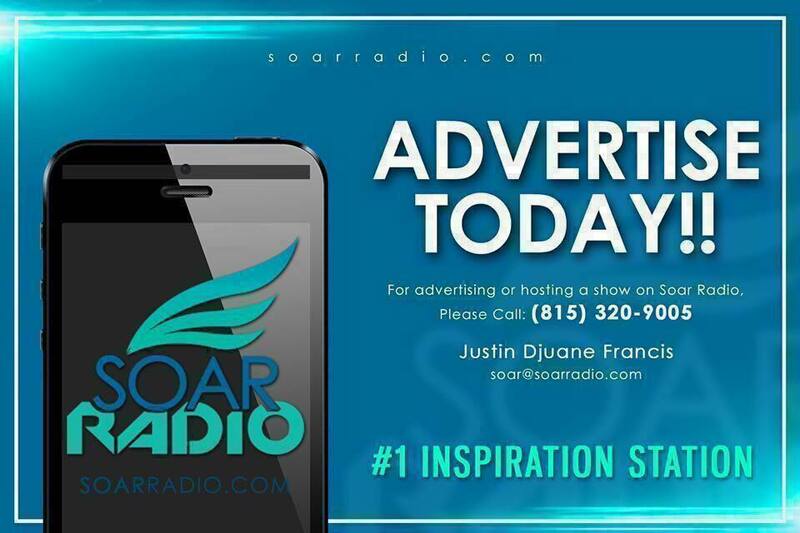 SOAR Radio is only the sixteenth internet radio station that Nielsen monitors in the entire world. 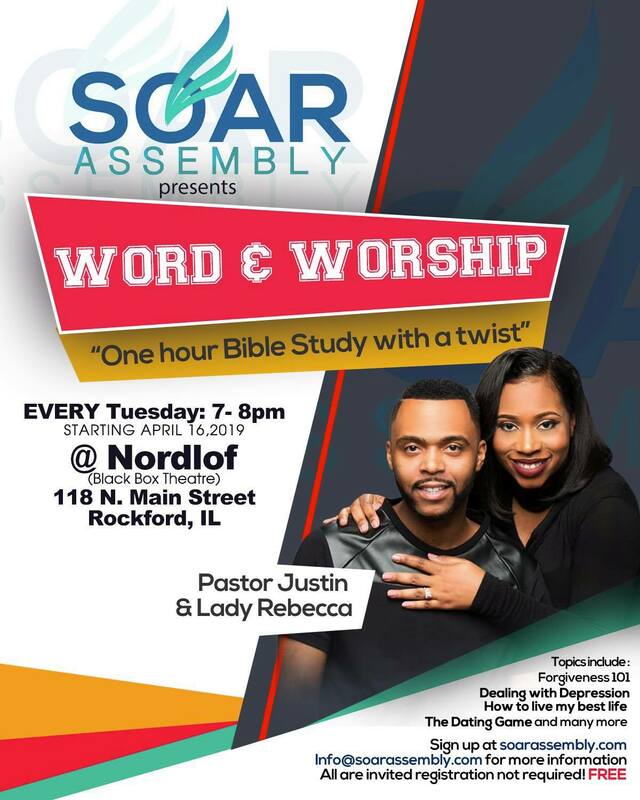 SOAR Radio was established on August 1, 2014 in Rockford, IL. The 24/7 station is the leading source of inspirational and gospel music in the Rockford area and the MidWest region. 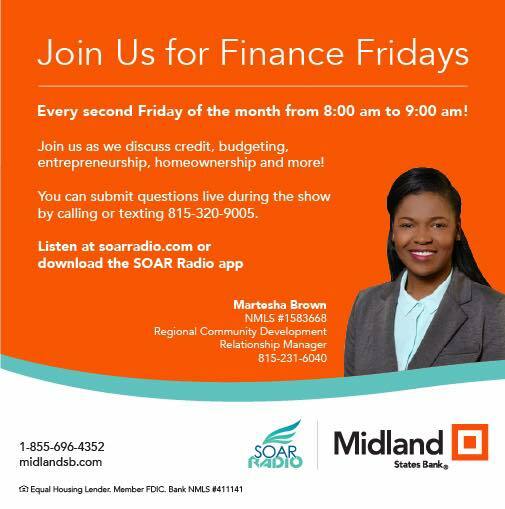 SOAR Radio has hosted more than twenty talk shows and music programs. 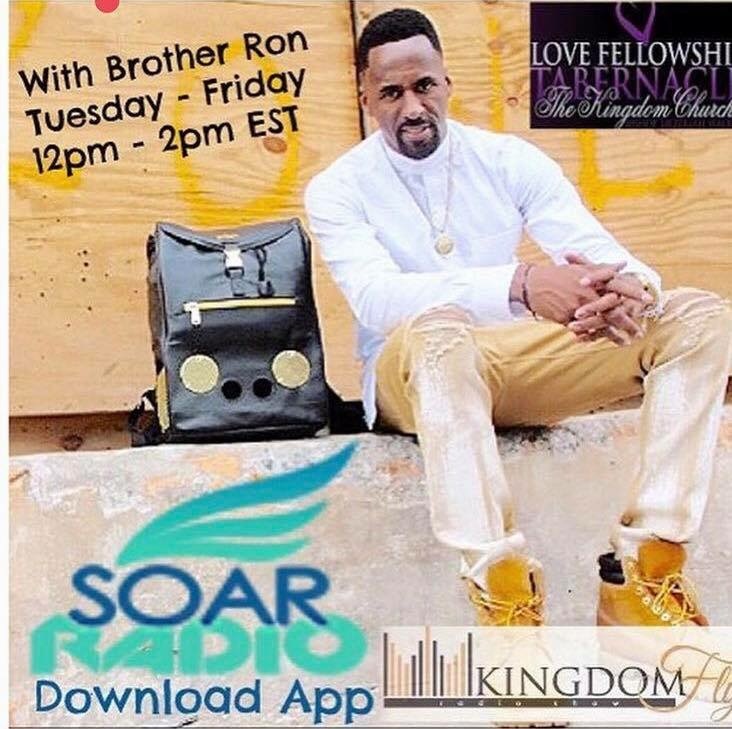 Currently, SOAR Radio is the home of the “JD Morning Show,” which highlights news topics, inspirational dialogue, new gospel music and hot topics of the hour. It is hosted by Justin Djuane Francis and area personalities. “Happy Times” and “Reach out and Touch the Hem of His Garment,” as well as “Radiant Life” have been fan favorites since the station’s beginnings. More recently, SOAR has added new shows, such as “Dr. Williams Live,” “W.I.N.” and a daytime show live from New York hosted by Bro. 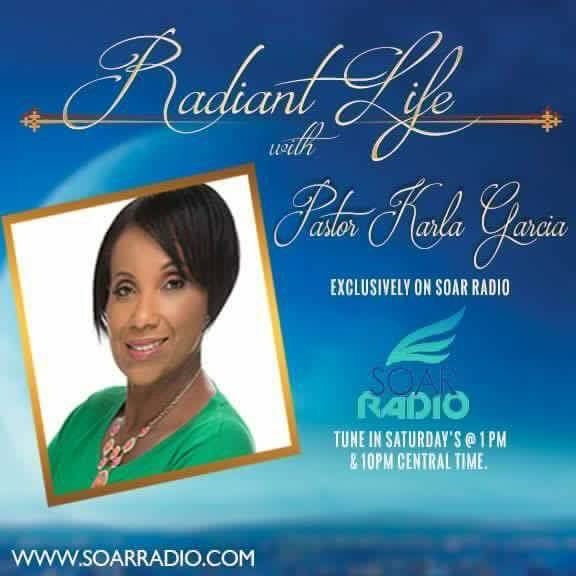 Ron called “Kingdom Fly Radio.” On Saturdays, SOAR Radio highlights the best in Soul and R&B with DJ Rated AG. “Justin is a trailblazer and has shown that persistence and hard work pays off,” says Bill Carpenter, CEO of Capital Entertainment, a company that has provided public relations consultation to Tyscot Records, Time Life Music, Warner Bros. Records, Sony Legacy and the Capitol Christian Music Group. 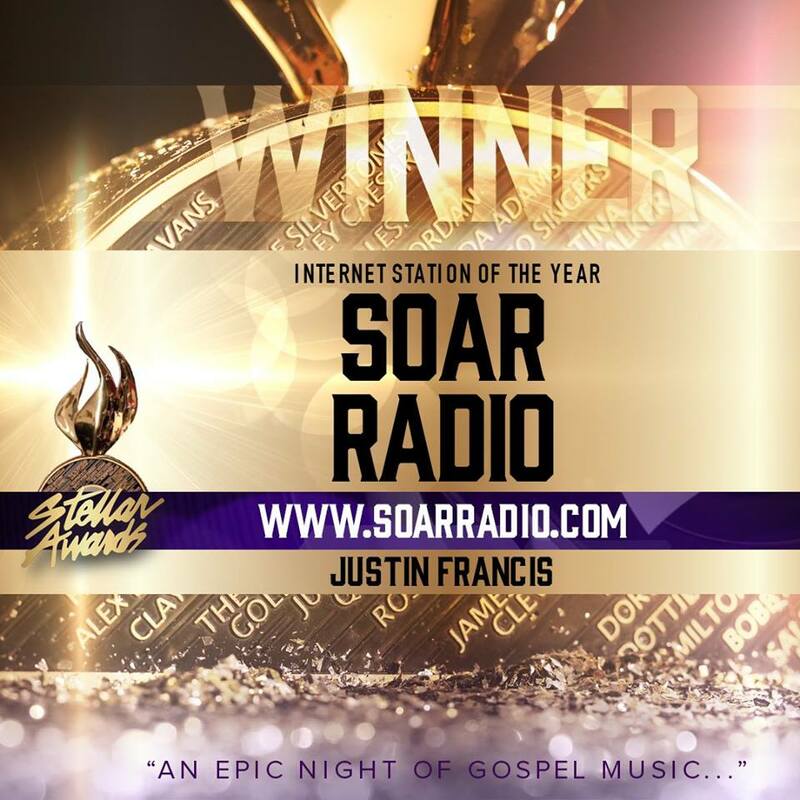 Justin Djuane Francis has been active in the gospel arena since the age of thirteen. At the age of 18, he wrote and placed his first commercial recording with New Haven Records artist Joshua’s Troop. It led to a five-song publishing deal with SONY BMG. 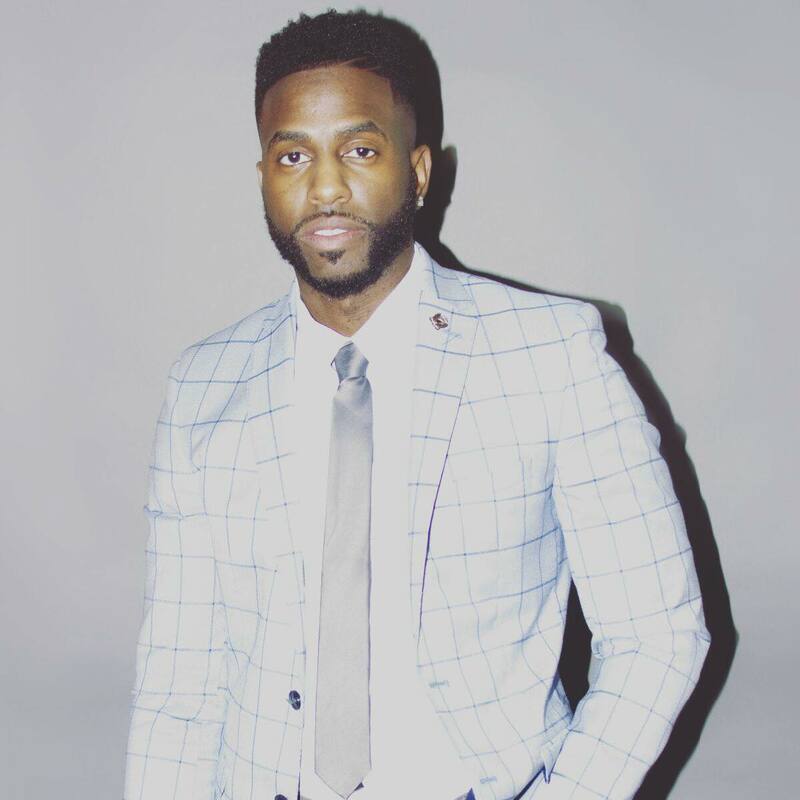 Since then, Justin has written songs for a variety of gospel artists such as Virtue, Darwin Hobbs, Amber Bullock, Damita Haddon, Lowell Pye, and L. Spenser Smith. 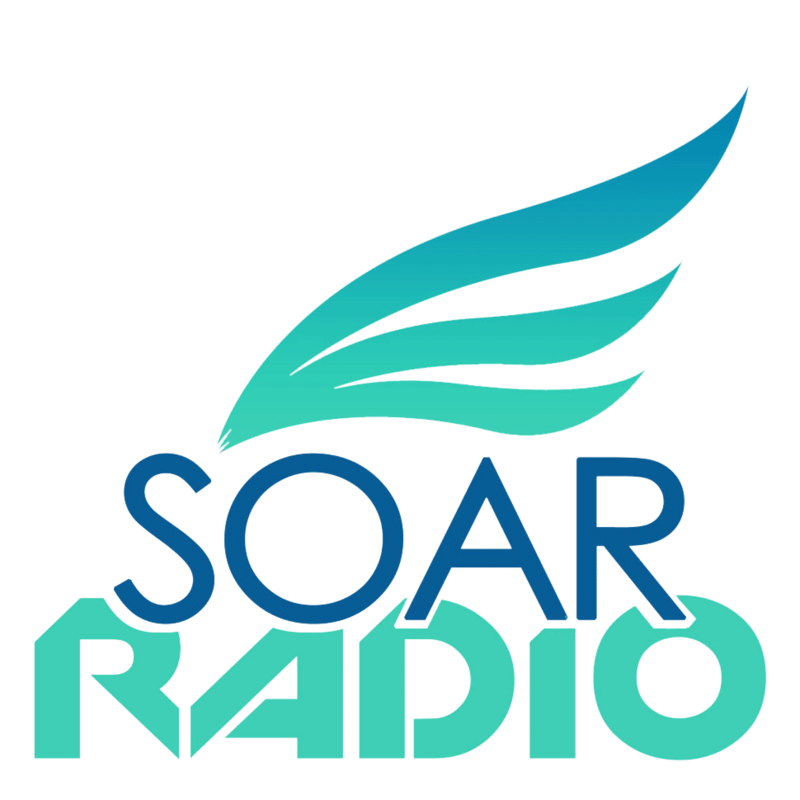 SOAR Radio can be heard across the internet directly at soarradio.com or by downloading the Soar Radio app from mobile devices.